Add these 37-degree Flare Dies to our Pro Brake Tubing Flaring Tool so you can do even more. If you have our 25304 Professional Brake Tubing Flaring Tool, you can already easily produce 45-degree flares. 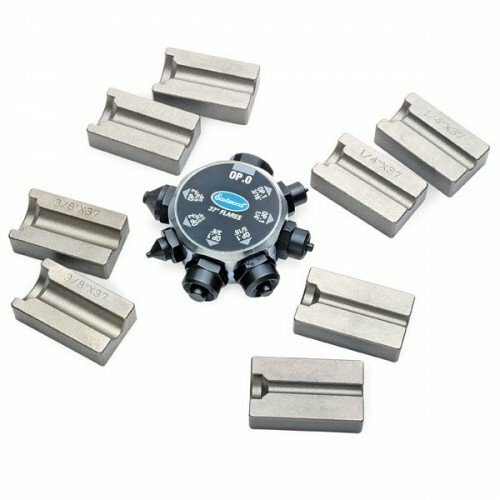 But add this flare die kit and you'll also be able to create the 37-degree flares used in many custom, hydraulic and military applications where AN- or JIC-type fittings are used. 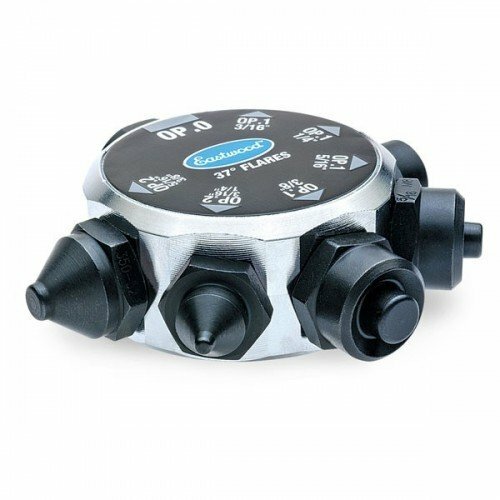 It's a "must have" accessory for custom plumbing and line-fitting on your street rod or hot rod. Versatile Tubing Bender forms lines easily, accurately It's the must-have tool for mak..